It’s true; I take it for granted. I take for granted that decades of hard work have given us expertise in selecting healthy fish. I take for granted the we are still in the same communities where we started –after all, why wouldn’t we be? I take for granted that we will protect the environment. We take these things for granted, because they are a part of our fabric –our company’s identity. Our mission is to produce premium tilapia while building communities. Our youngest operation, in Chiapas, Mexico, is an example of how slowly, steadily we are building up a business for a long future. We believe that giving people good, fair, well-paying jobs is probably enough to improve the world. But why stop there? Why not go beyond the good that capitalism (free exchange of goods and services) offers? Why not tackle unnecessary suffering? Why not give extra support to people, without robbing them of pride and need to innovate? Bill Gates makes a strong point for businesses joining the cause, here. That’s why we are spending time and resources on public health and education. Last week, we had a public health day in a small community. The children bounced on a trampoline while waiting for their turn to have a health and dental check, a hair cut (and maybe lice treatment), or have their dogs and cats immunized. The mothers were given nutritional supplements and informed on a healthy diet for children. One dear girl, age 8, approached me to practice her few English words; her courage was uplifting! Thanks to her, we will try to develop a solid English program for the children. (see photo) We’ll name it after her: The Alejandra Project. Alejandra, age 8, practicing her English. 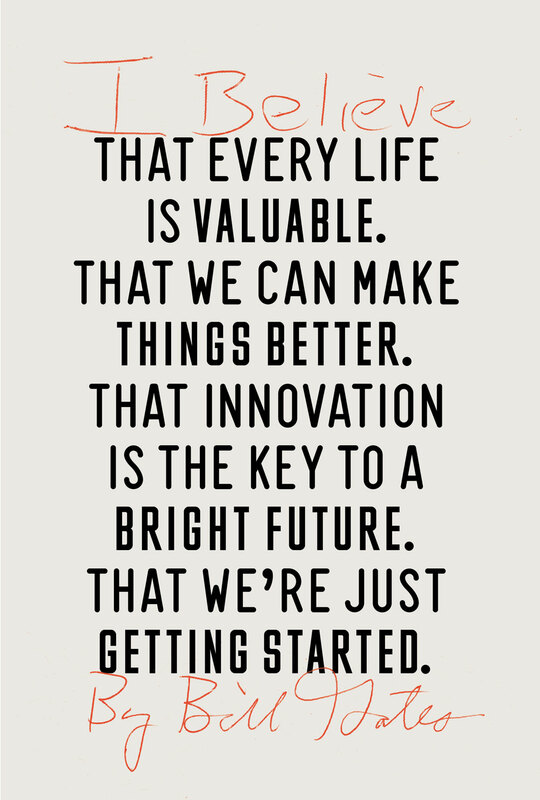 This is why we also support education: it enlarges a person’s world and inspires them to new ideas and innovation. It doesn’t enable them or inhibit them. It gives them a strong foundation to create their own future.